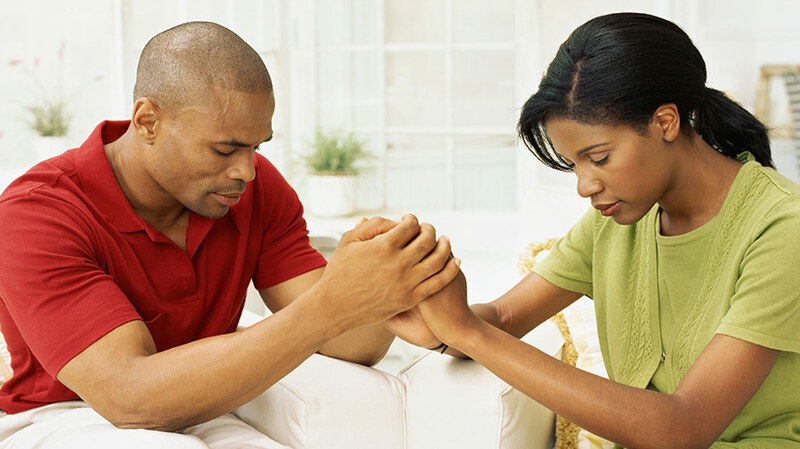 These prayers points are for married people that are experiencing negative intruders. To deliver your marriage from the hands of evil manipulators. God is angry against any power or personality that wants to break any marriage of any person. He really frowns at it. Before you pray these prayers you must close every door you have opened to your enemies i.e. marrying more than one wife or husband is an abomination unto God and you do not have the scriptural backings to pray these prayers. Matthew 19:6. Please make sure you are born again. 2. I come against evil architect and manipulator in my home in the name of Jesus. 7. Oh God arise send total confusion against any power assigned to trouble my home. 8. Agenda of household wickedness assigned against me break and let me go forever in the name of Jesus.